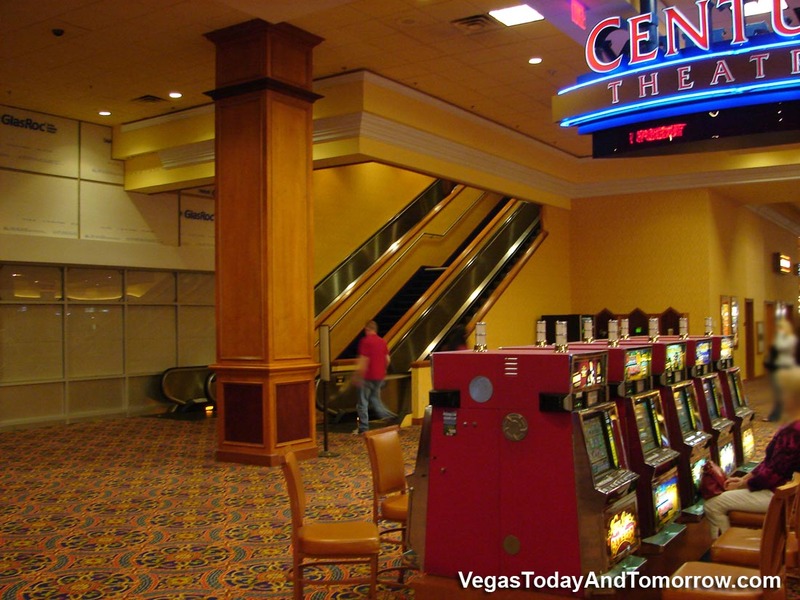 A major expansion to South Point's casino is now open. 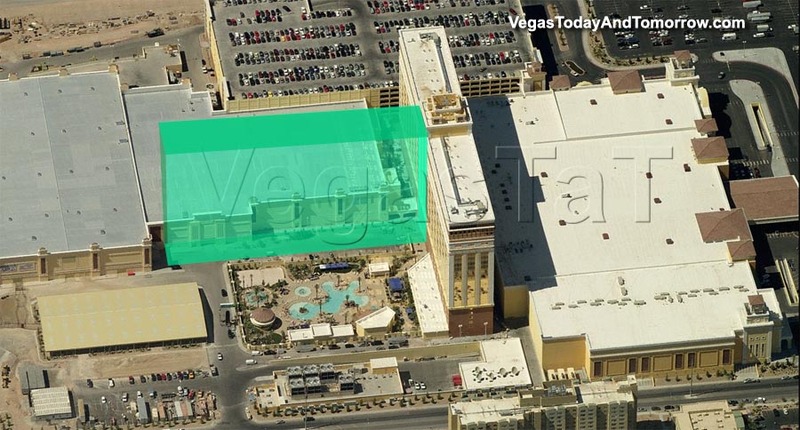 The 55,000-sq.ft. expansion uses the area below the newest tower-wing that opened in 2008. The new space includes a new (horses only) sports book, another showroom and several restaurants and bars. 7/22/08 The new 830-room hotel tower opened on Monday 7/21/08. 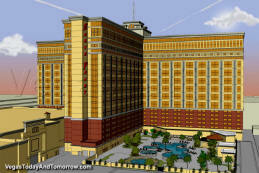 At 2,163 rooms, South Point is now the largest "locals" resort in the valley. 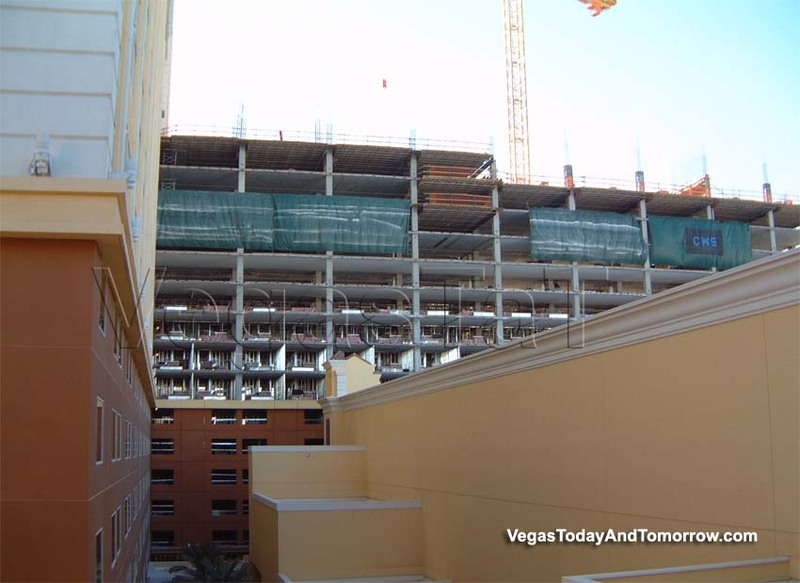 3/12/08 Two weeks ahead of schedule, South Coast has topped-off the new 800-room wing. Already completed and opened are two new restaurants, Baja Miguel’s and Primarily Prime Rib. 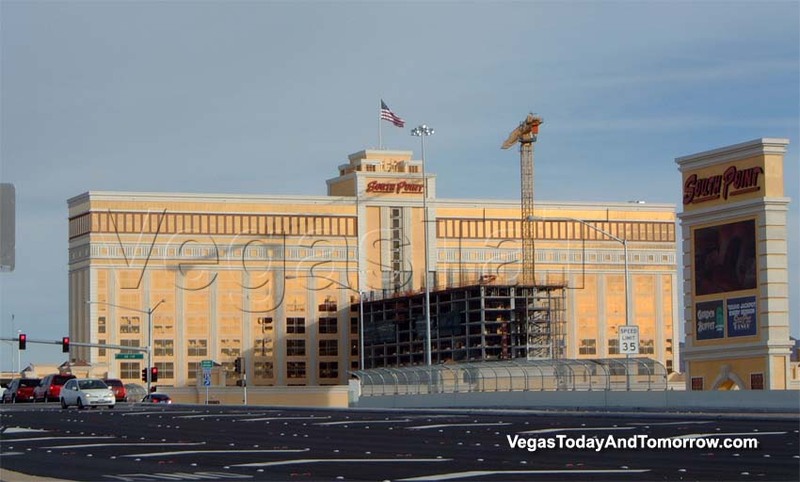 The 60,000-square feet casino expansion has not yet been completed. 8/24/07 The latest expansion of South Point has already begun. The expansion will include 830 rooms in a new 25-story wing, 10,000 square feet of convention space, three bars and two restaurants. The tower will be added to the existing tower, conforming it to a "T" shape. first floor of the new rooms tower. 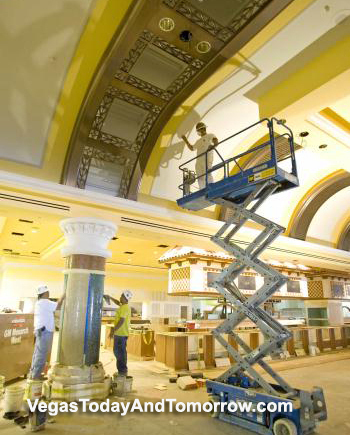 The additional restaurants and bars will use existing, unused space, and will be open in early 2008. 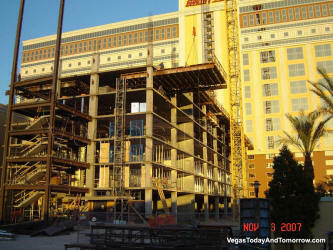 The hotel should will be completed in July 2008. 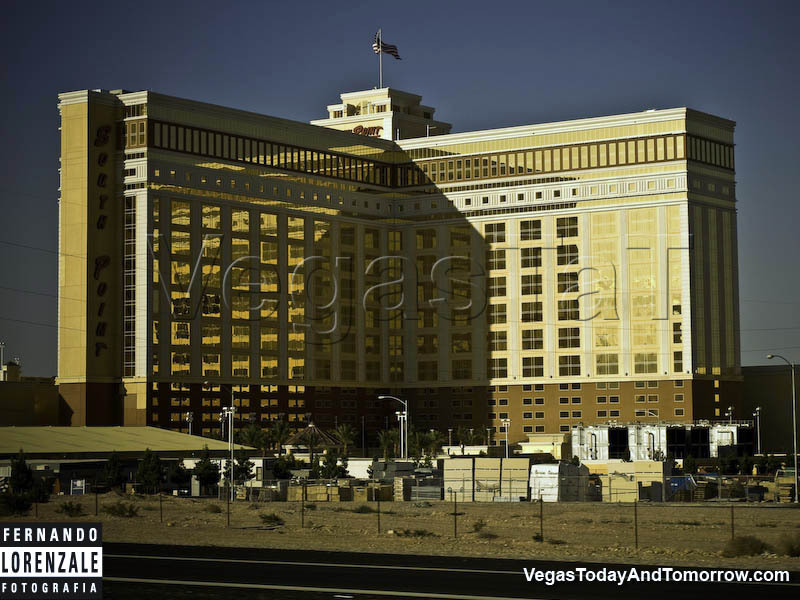 10/24/06 Boyd Gaming sold the new South Coast Hotel, Casino and Spa to Michael Gaughan. Boyd owns all the Coast properties and will take the Coast name with them. 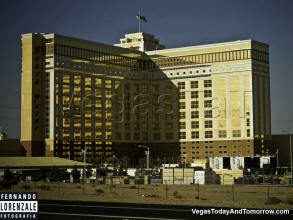 Gaughan has changed the name of the resort to South Point Las Vegas, which went into effect on 10/24/06. Michael Gaughan was the former owner of the Coast hotel chain which Boyd purchased from him in 2004. Gaughan was unhappy under the thumb of Boyd's corporate structure and Boyd was unhappy with the performance of South Coast's first year of operation. 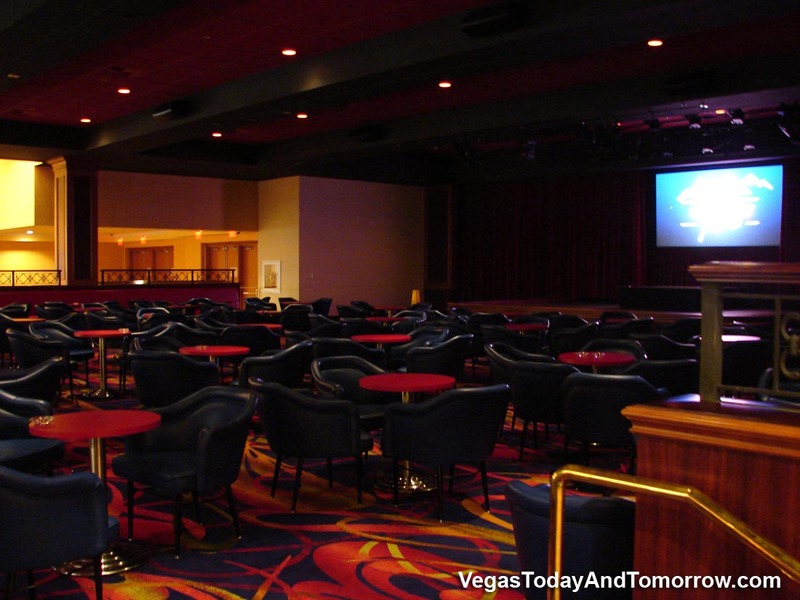 Gaughan traded his equity in Boyd Gaming for the South Coast. 3/3/06 Boyd is planning an expansion of the South Coast Resort. 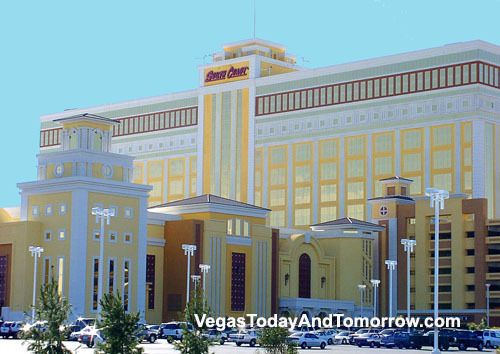 The project will include a new rooms tower, additional casino space, more restaurants a poker room and conference space. Details coming soon. 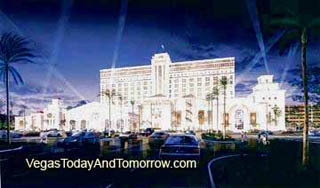 12/22/05 South Coast Resort and Casino opened its doors to good reviews and a booming business. The north half of the rooms tower is open, the south half will open in April '06. All remaining work is interior so the project appears complete. The South Coast is located six miles south of the Mandalay Bay on Las Vegas Blvd. This is an interesting location in that this is a neighborhood resort without much of a neighborhood. Most 'locals' casino-resorts are built in existing populated areas, the South Coast is in a new area which is in the process of being developed. 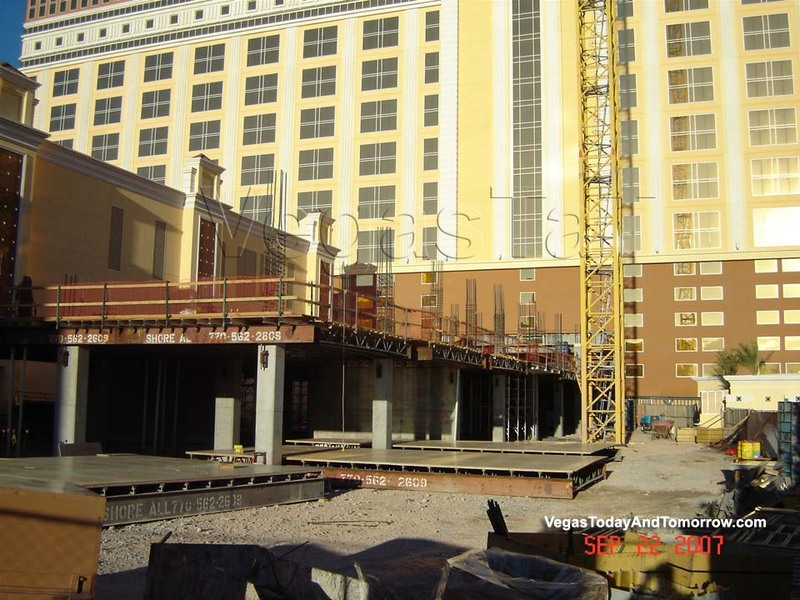 When people begin to occupy the area, the resort will be ready for them. 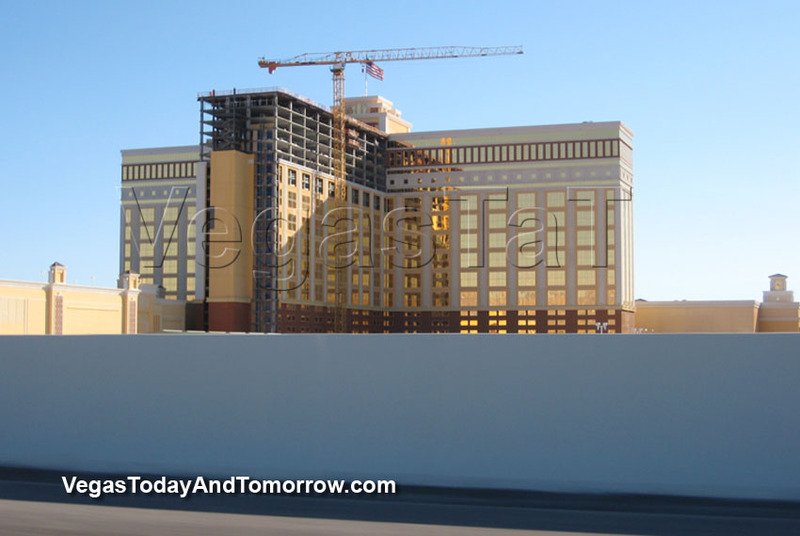 The South Coast is the first resort to open on the "South Strip," now more than 3/4 built, could eventually have up to 2,000 rooms after a third hotel tower is built to meet future demand. 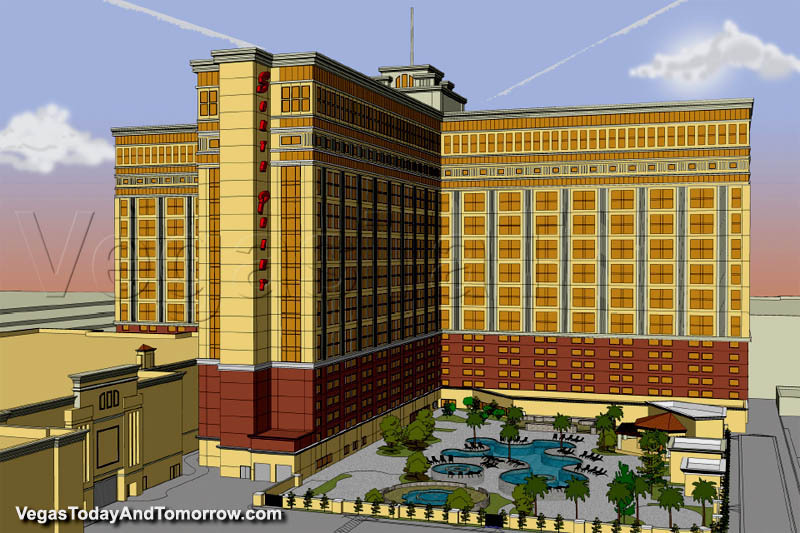 Last week officials said they would expand the South Coast by adding a 700-room hotel tower, bringing the total room count to 1,350 and boosting the resort's price tag by $100 million to $600 million. The second tower would open soon after the first. The first phase will feature 660 rooms in a 25-story tower. Each will be larger than your typical hotel room and will include all of the latest high-tech gadgetry, such as flat-panel televisions and high-speed Internet service. 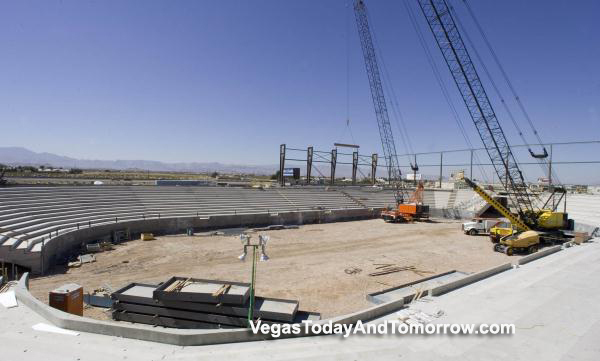 The resort's key attraction: the first major equestrian center in Las Vegas. The outdoor area will attract horse lovers from across the country and abroad, Boyd said. "This will take the place of Fort Worth, Texas, and California cities" that already have such centers, he said. Other diversions include a 16-screen movie theater, a 64-lane state-of-the-art bowling center, a child care facility, a video arcade, a heavily landscaped pool area with sand volleyball courts and a fitness center. 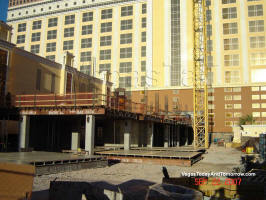 This shot is from October 10th showing the second wing going up. 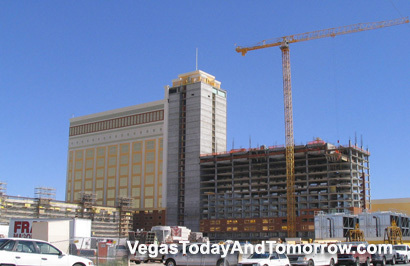 The first tower (to the left) will open with the resort in January of 2006. The second tower will open early summer of 2006.